The world’s greatest detective has gone defective and needs your help to solve a murder at the Lordore Falls Hotel. Is Moriarty being a smarty? Is Mrs Hudson involved in corruption ad can you discover what’s up with Watson? 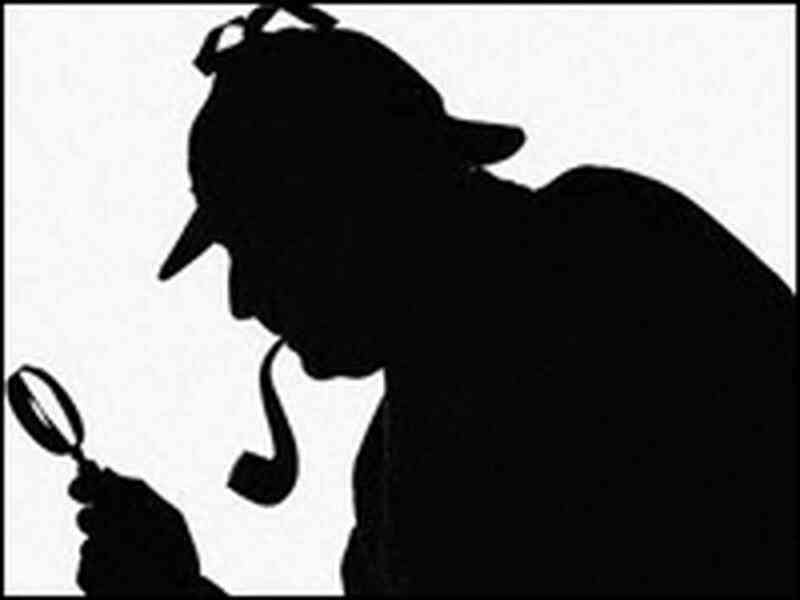 Remember when you have eliminated the impossible, whatever remains, however improbable, must be the truth……It’s Elementary. Call 017687 77285 for more information.